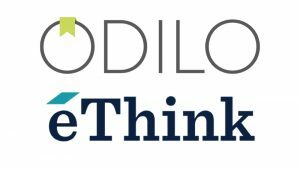 Denver, CO, March 29, 2018 – Ingram Library Services, a leading provider of comprehensive services to public libraries, including access to over 16.5M titles, has teamed up with ODILO, an internationally recognized leader and provider of technology and digital content for US libraries and schools, to expand the collections of multilingual eBooks and audiobooks for library patrons. More information about this integration and demonstrations will be available at the Ingram (#2321) and ODILO (#2426) booths at TLA, April 3-6. 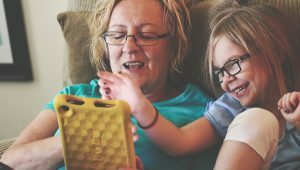 The world is reading and Ingram Content Group (“Ingram”) connects people with content in all forms. 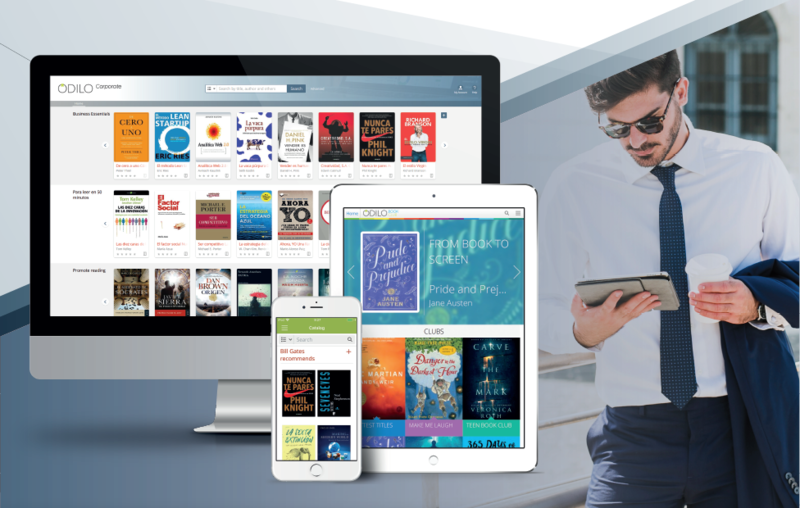 Providing comprehensive, services for publishers, retailers, libraries and educators, Ingram makes these services seamless and accessible through technology, innovation and creativity. 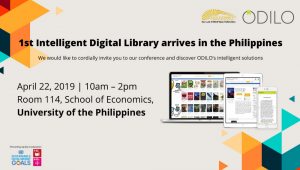 With an expansive global network of offices and facilities, Ingram’s services include digital and physical book distribution, print on demand, and digital learning. Ingram Content Group is a part of Ingram Industries Inc. and includes Ingram Book Group LLC, Ingram Publisher Services LLC, Lightning Source LLC, VitalSource Technologies LLC, Ingram Library Services LLC, and Tennessee Book Company LLC. 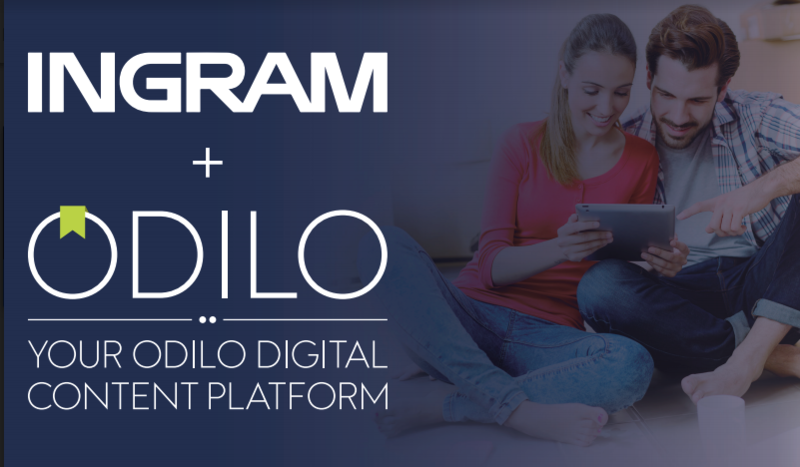 ODILO Announces Partnership with SimplyEODILO and The Peru Ministry of Culture Provide Free Countrywide Access to Digital Content.